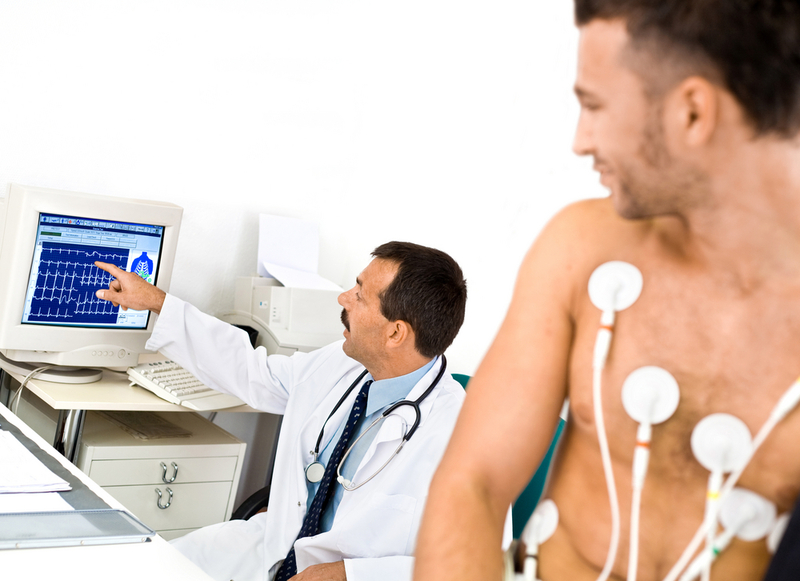 Radiologists are often touted as the best lifestyle job of all the medical specialties. You sit in a dark room and look at images all day long. There are no late hours or call to do because many hospitals use what’s called a NightHawk service where diagnostic images taken at night are sent across the globe to radiologists in Australia, for example, where it’s daylight. Not only that but this specialty is among the highest paid of all the specialties. Just how much do radiologists make? A lot ! The median expected salary is $405,950 dollars! 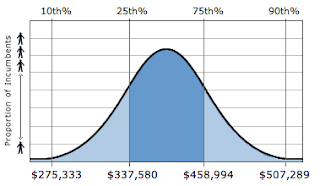 If you are just starting out of residency, you might need to start out at $200,000 but after a couple years, you quickly rise to the median level. 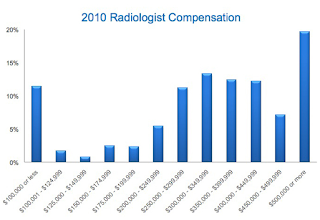 The highest reported salary for a radiologist is $911,000!! 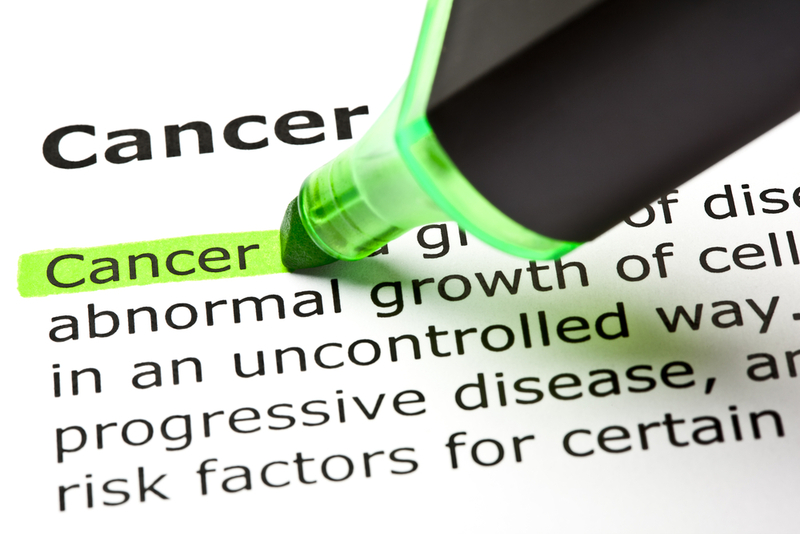 But it’s unclear if this number was reported by a radiologist or a radiologist who does interventional procedures. 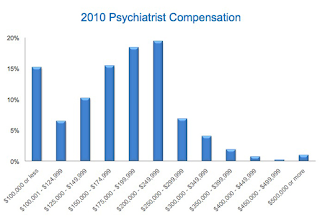 Yesterday, I posted about Psychiatry Salaries and we saw that the graphical trend was very pronounced towards the left with lower salaries. Well, the trend for Radiologist salaries is the exact opposite. It’s quite interesting. Because it’s one of the best lifestyle fields to go into, it’s also very competitive. If you make it in, expect to do five total years of training. 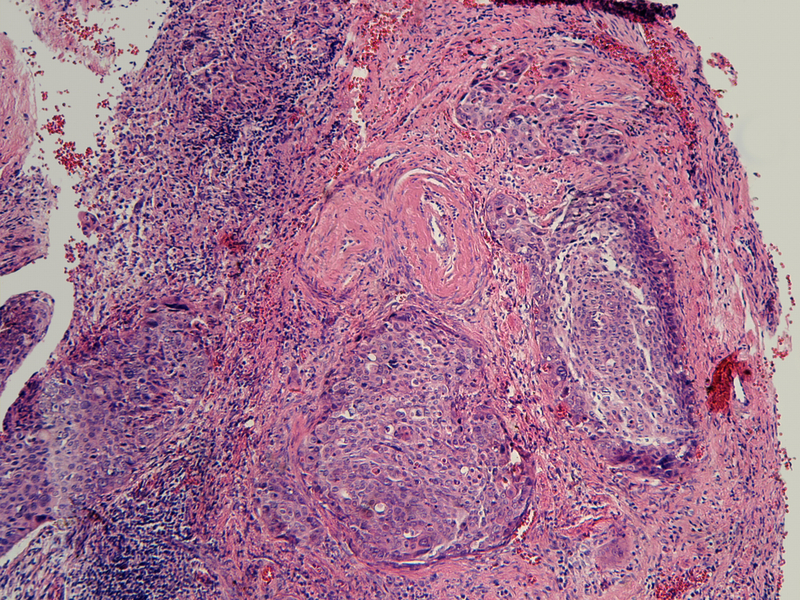 First, you need to a preliminary year in adult medicine. 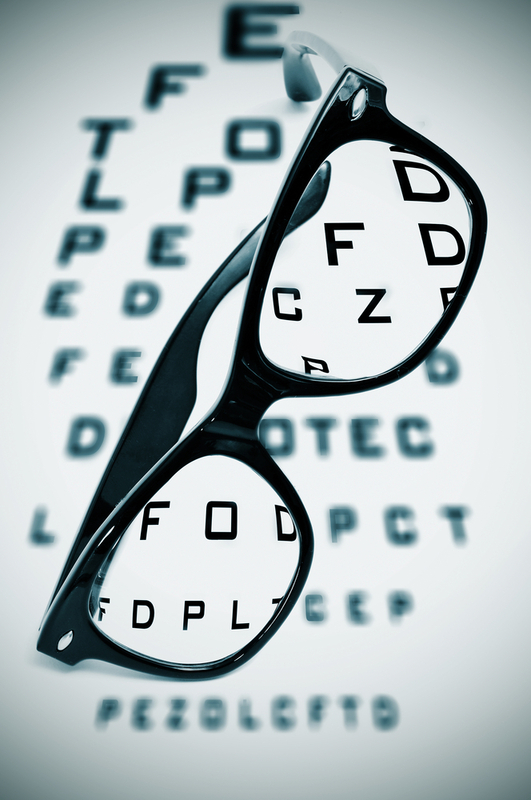 Many family medicine and internal medicine residency programs offer that one year spot. Afterwards, you do four years of training in diagnostic radiology. Radiologists diagnose disorders based on what they see in a medical image. Often times, there is no patient contact. It is a pretty lucrative position with set hours and no call. If you enjoy being a medical sleuth but not necessarily patient contact, look into this field to see if it suits you. No call or long hours? I suspect you are basing your “facts” on how things were during your radiology rotation 10 years ago. A). Med students and people in other specialties rotating through radiology never work on the rotation so they cant know what it is like. Most show up at 10am, sit through a couple read-outs, and go home. Nobody sees the radiologist staying to 7pm or later to clean up the day’s work. B) Reimbursement per study is now a small fraction of what it was. Radiologists’ salaries have taken a smaller hit because Rads have compensated by dramatically increasing the volume of cases that they read. This means 12 hour days with nary a potty break nor the chance to mentally decompress. At least when I was a medical intern, I could veg out a little as I walked across the hospital to another patient’s room. 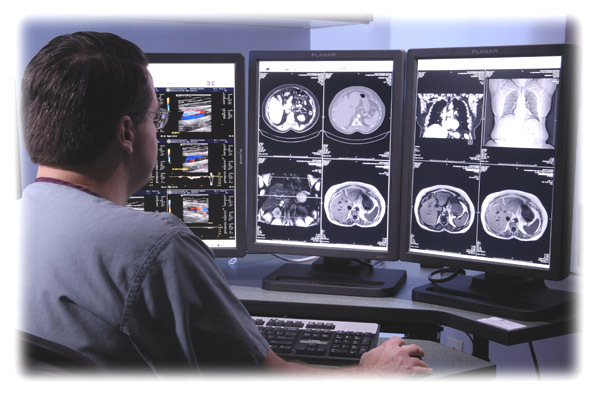 Radiology computer systems now are akin to working at a call center–where the next case is auto-loaded to maximize productivity. C) While many still maintain ~8wks vacation, a job without call is a rarity. Most groups are going away from night hawk because these same night hawk firms are poaching daytime gigs and putting radiology groups out of work. Providing 24/7 subspecialty coverage is one of the only ways you can hope to keep your contract. Those who do have others (residents) taking call, the “Ivory Tower” radiologists, are not making anywhere near 400k. D) ER jobs offer 400k to start after 3 years of training. Radiologists have twice the length of training; 1 year medical or surgical internship, 4 years diagnostic radiology, and 1 year of fellowship (required to get a job)= 6 years total. ER docs work 13-15 shifts per month. Similar jobs in radiology (working 7 on an and 7 off) pay less. Great feedback. Thanks for that. This post is about a year and a half old based on 2010/2011 data. So, I’ll work on and post an update for Radiology salaries in the future. I do agree with some of your points. And when reading these articles, keep in mind that job schedules and salaries vary widely due to many variables. From my point of view, the radiologists I worked with a couple years ago (not ten) were out by 3-4pm. One attending would take turns to stay back until 7pm. Then nighthawk took over till 7am. Rinse, repeat. I’m sorry that the salaries are declining and jobs are getting harder to procure. I will look further into this. But I hope that the peaks and valleys nature of things will swing radiology back up to be more tolerable. Probably nto the same as before but more tolerable. I know for me, I need a radiologist’s help every single day, multiple times a day. The field is so important, I hope it gets the recognition it deserves. One last thing, please remember to read the Disclaimer, link at footer.